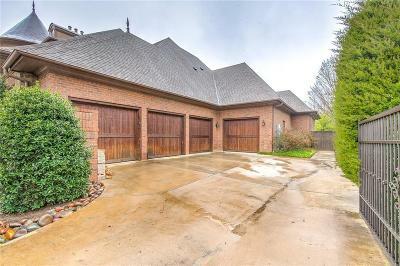 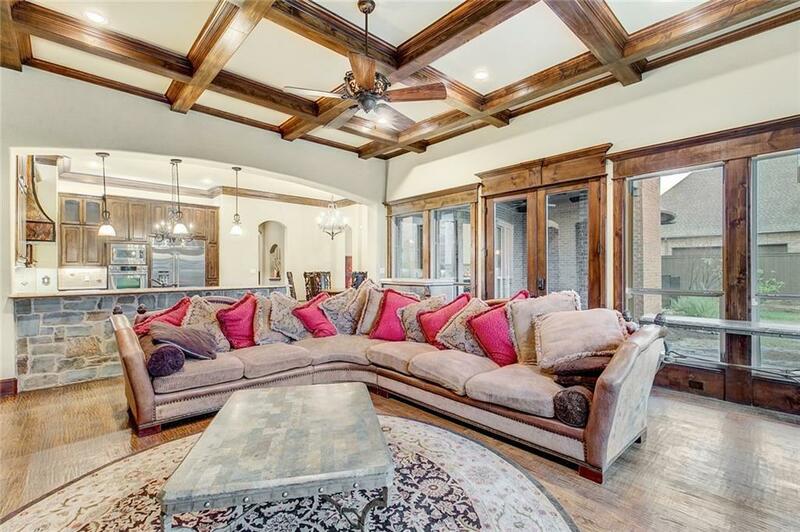 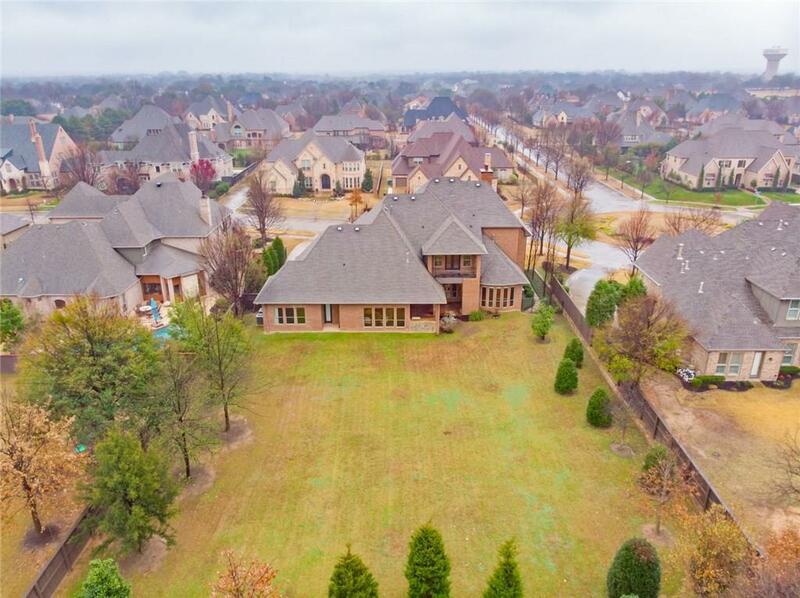 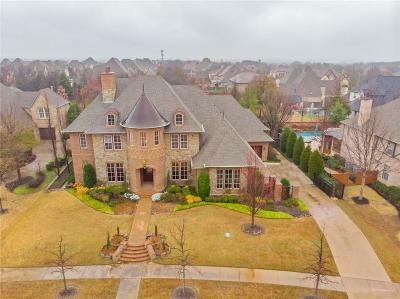 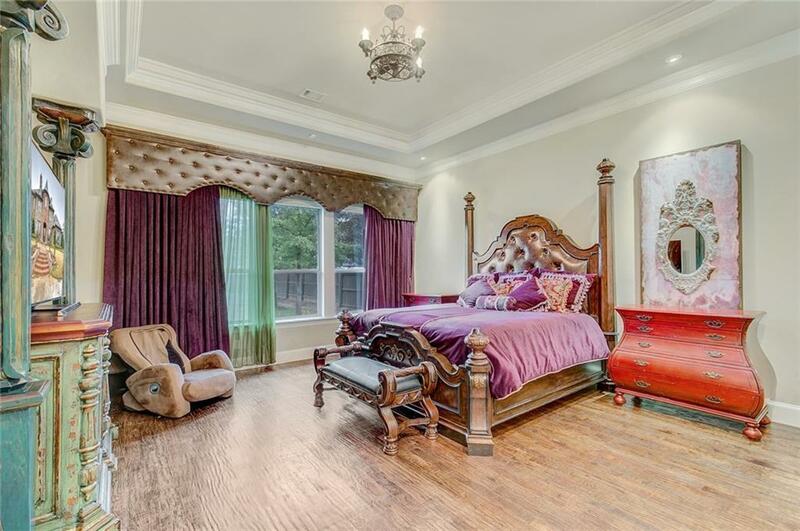 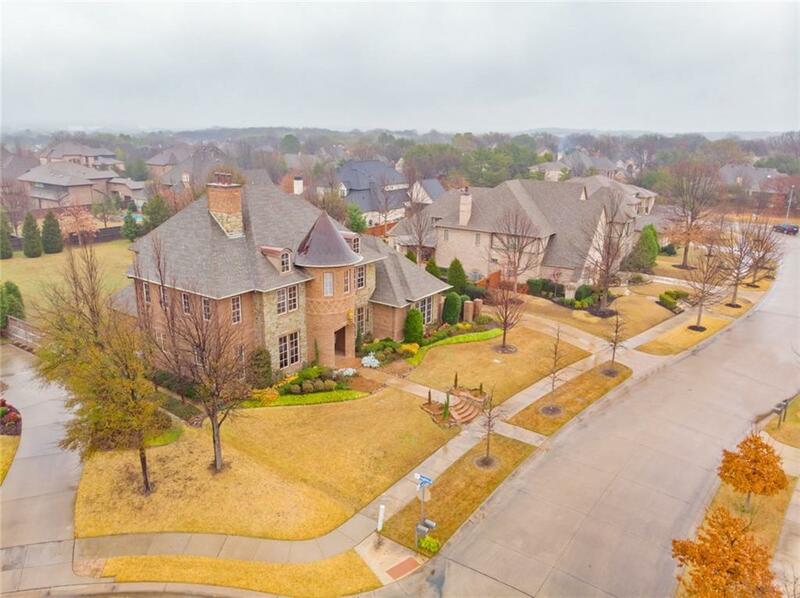 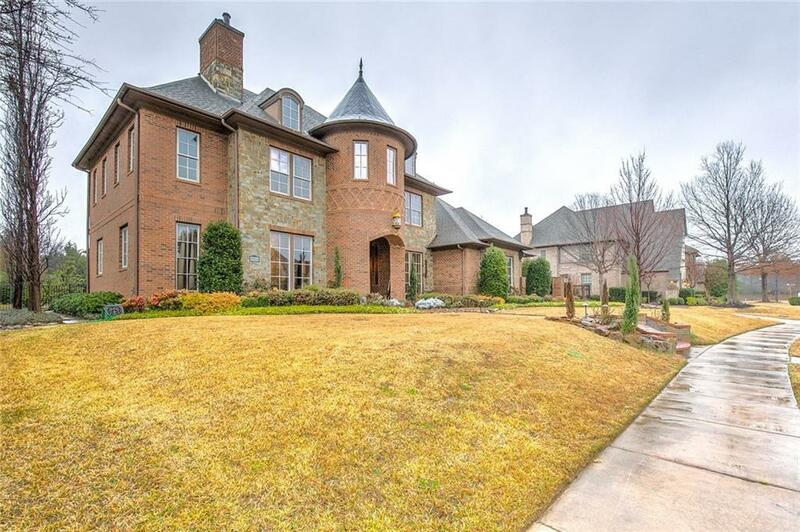 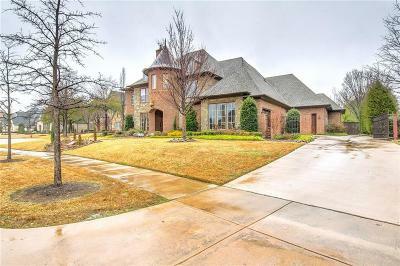 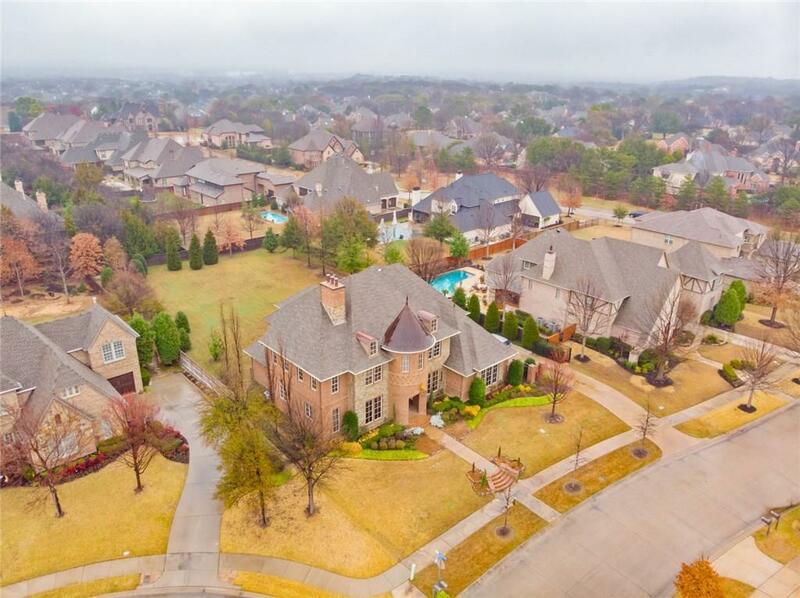 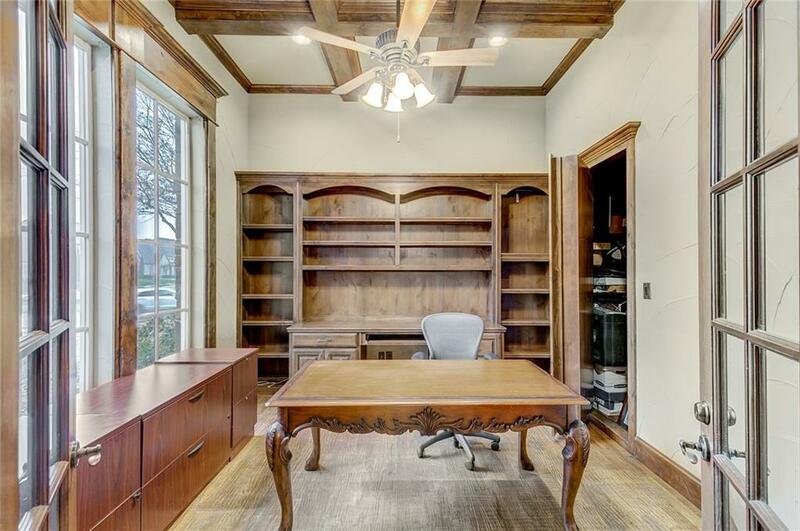 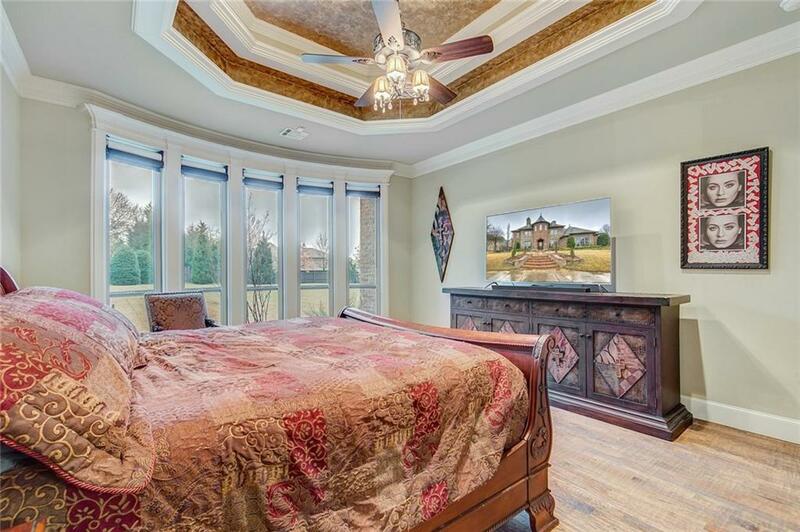 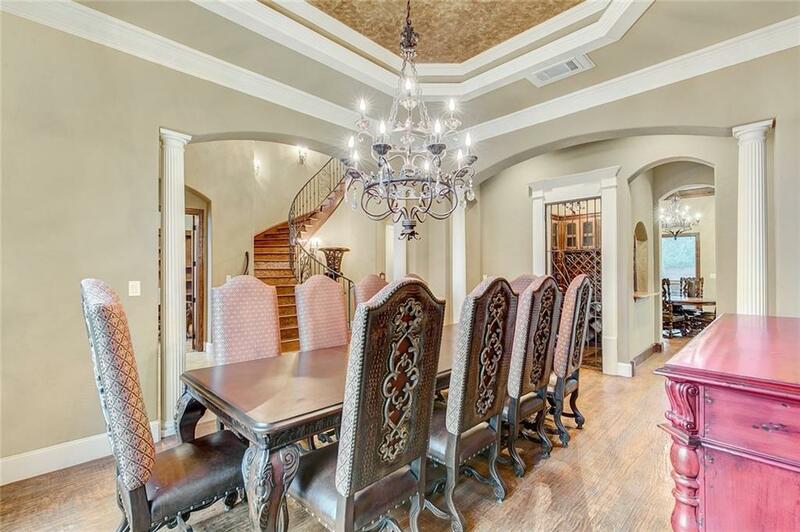 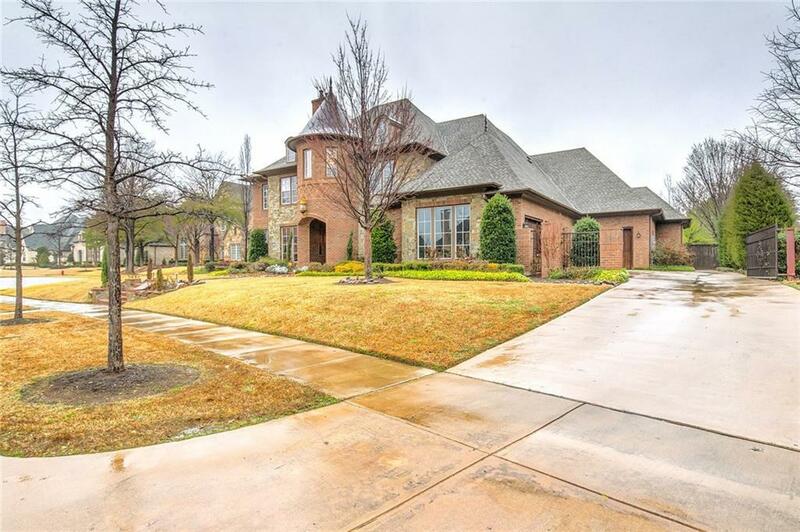 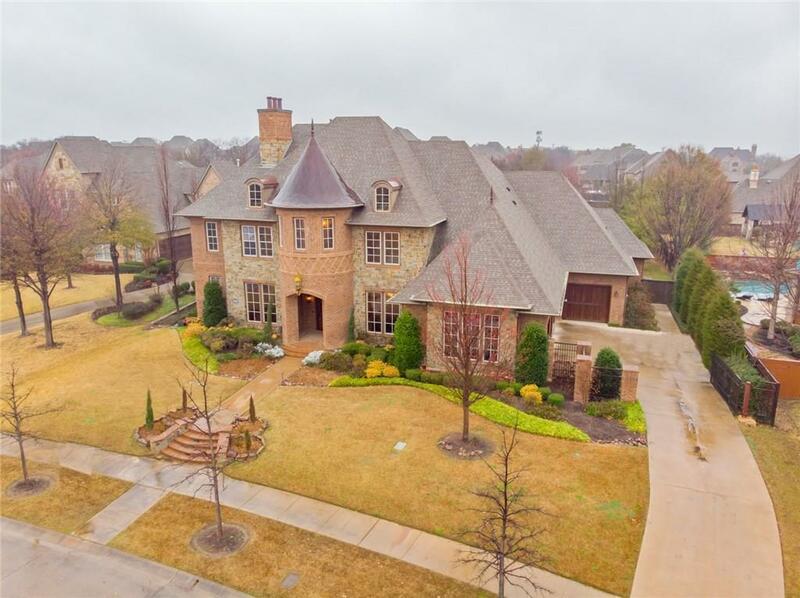 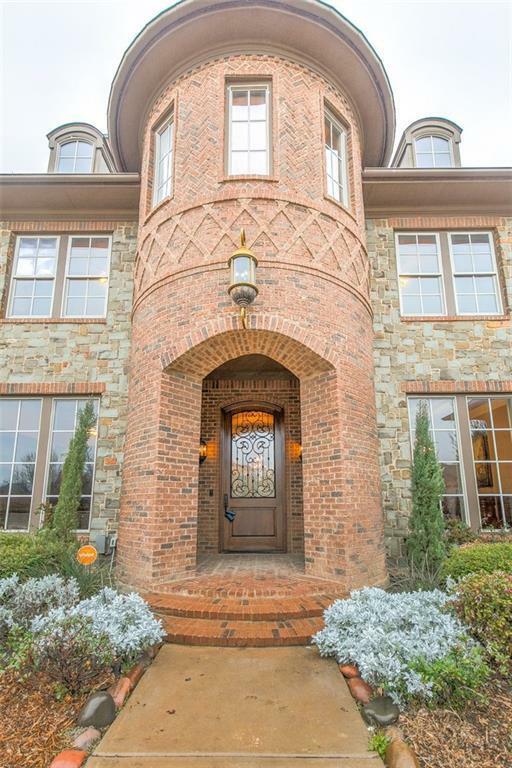 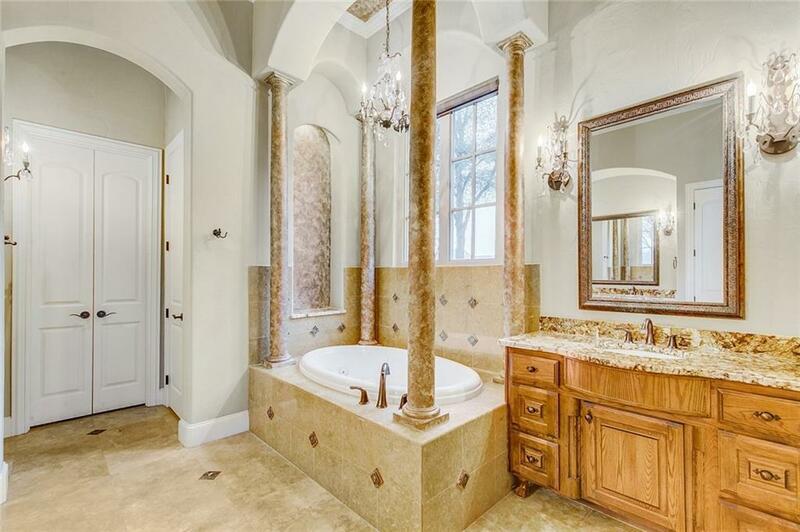 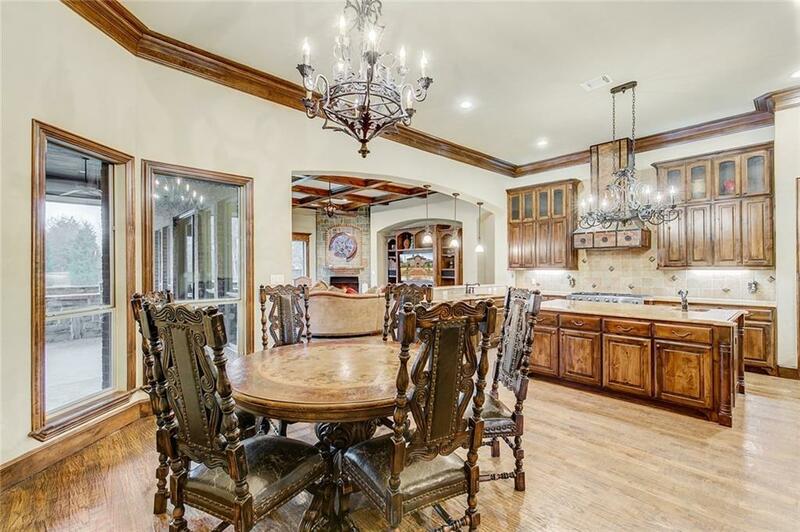 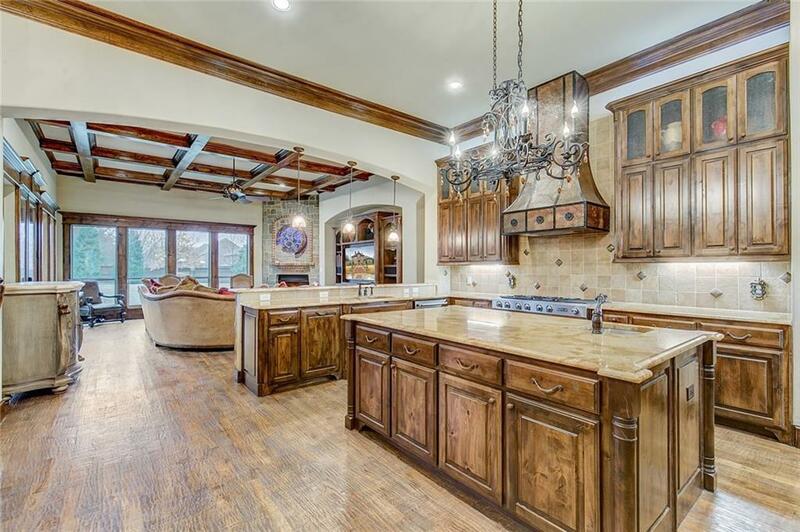 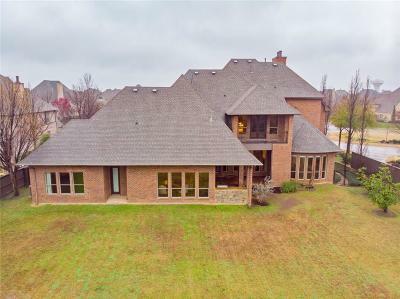 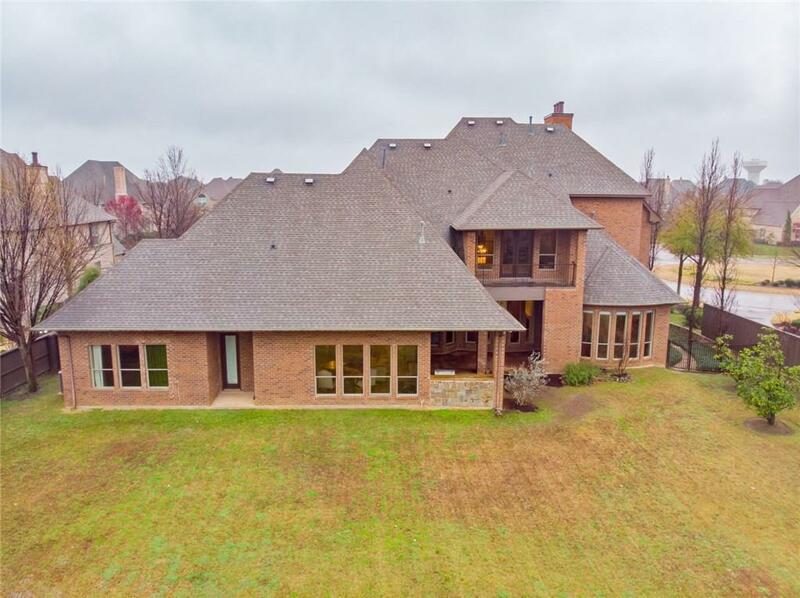 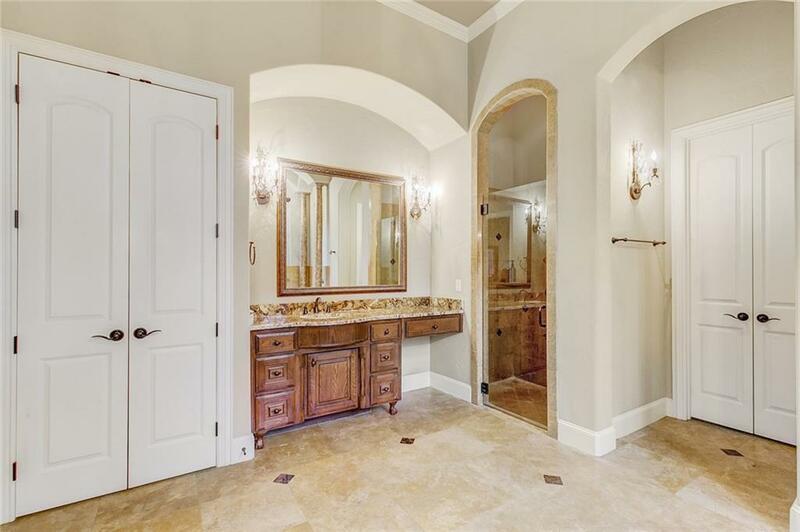 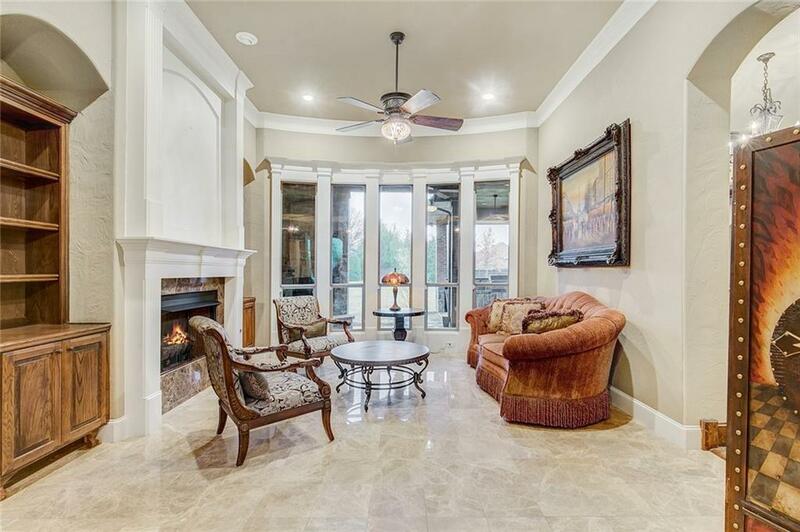 Colleyville's highly sought after, Broughton, features this fabulous custom home. 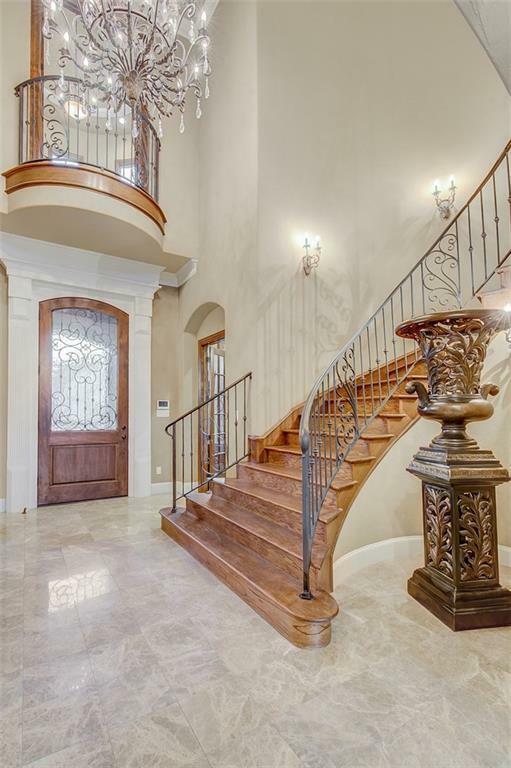 Stunning architectural design inside & out. 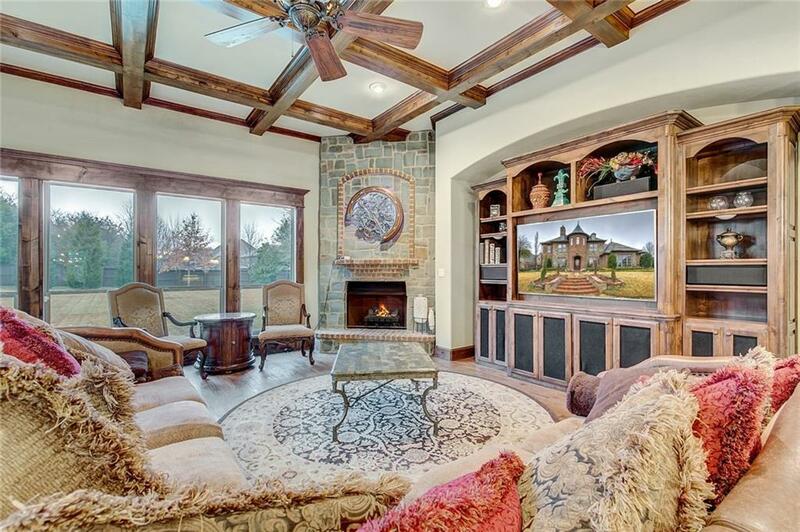 Layout is a perfect flow for entertaining. 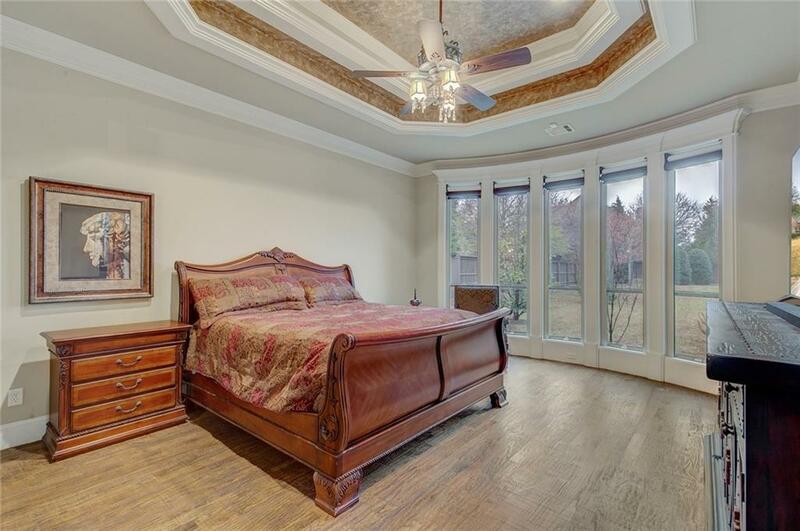 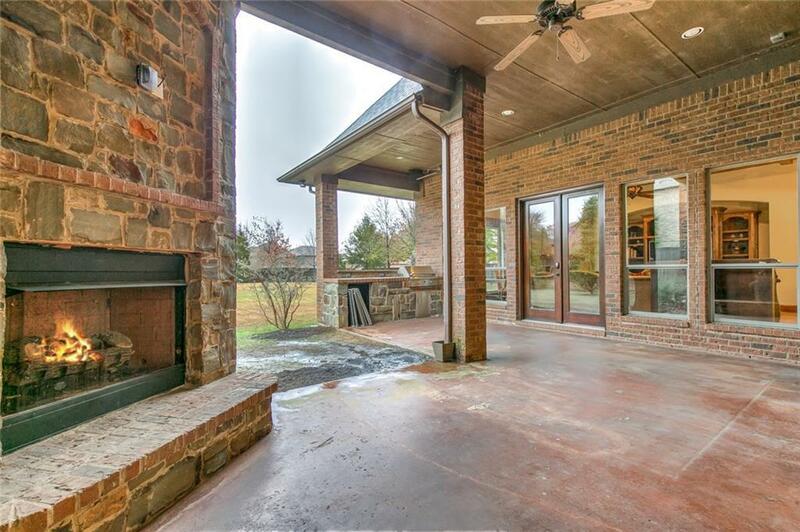 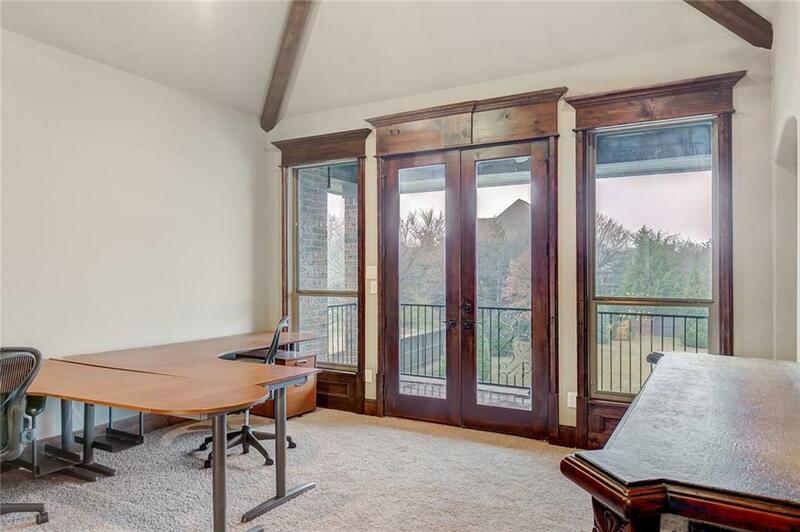 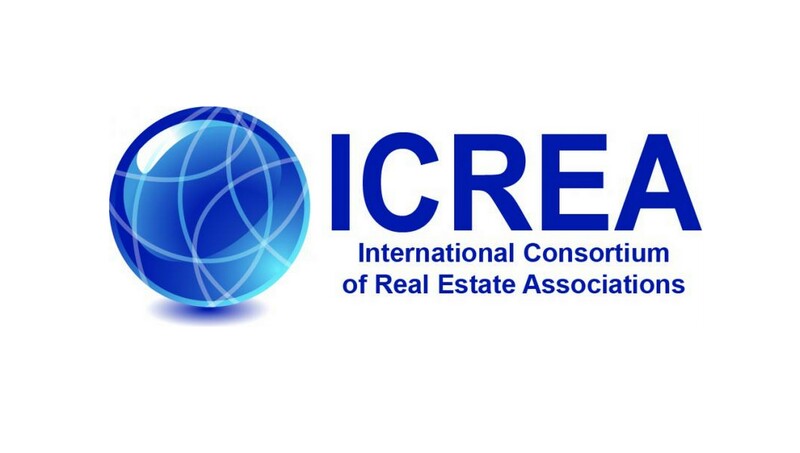 Decorators will love the soaring ceilings, Generous sized rooms & 2 indoor fireplaces. 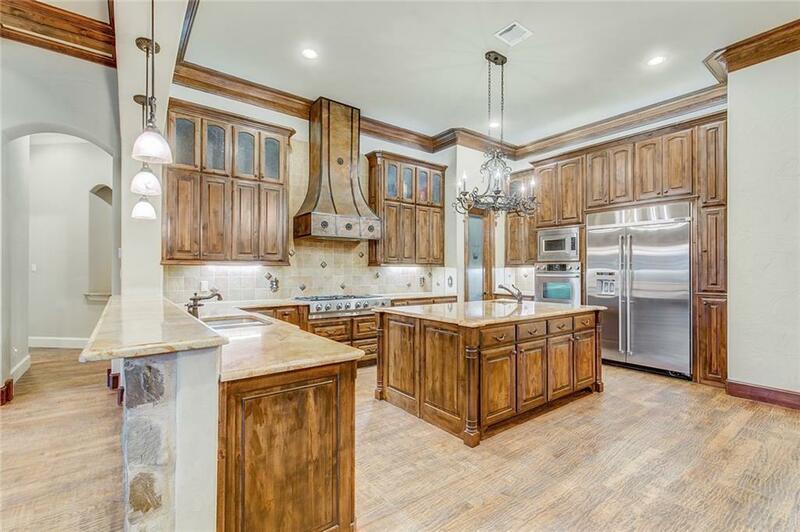 Gourmet kitchen is a chef's dream complimented with built-in JennAir fridge, 6 burner gas stove with griddle, copper vent hood, granite counters, island & more. 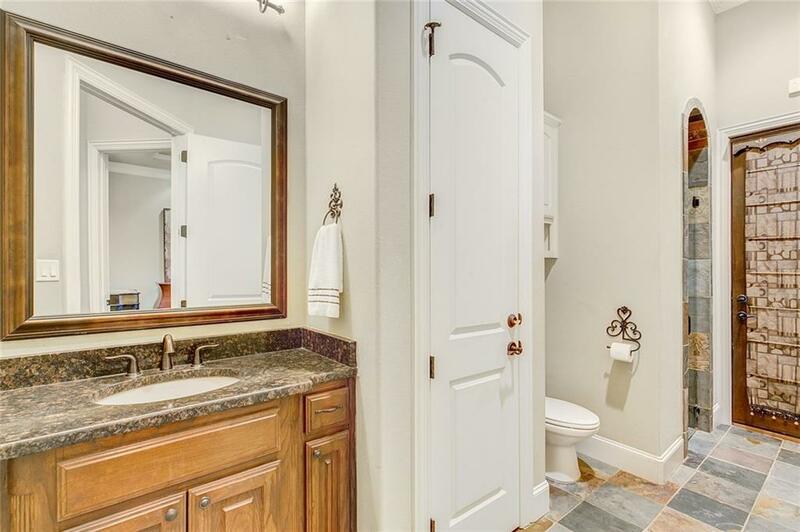 Spacious Master BR with Spa-like Bathroom. 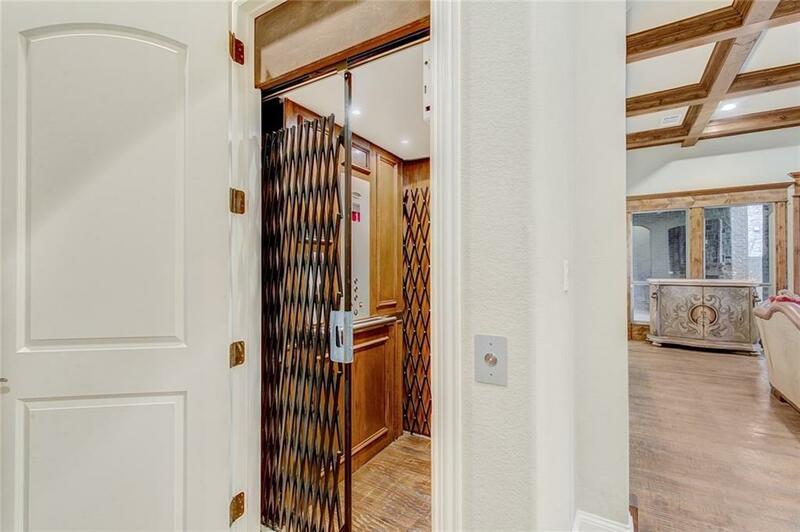 Elevator leads upstairs. 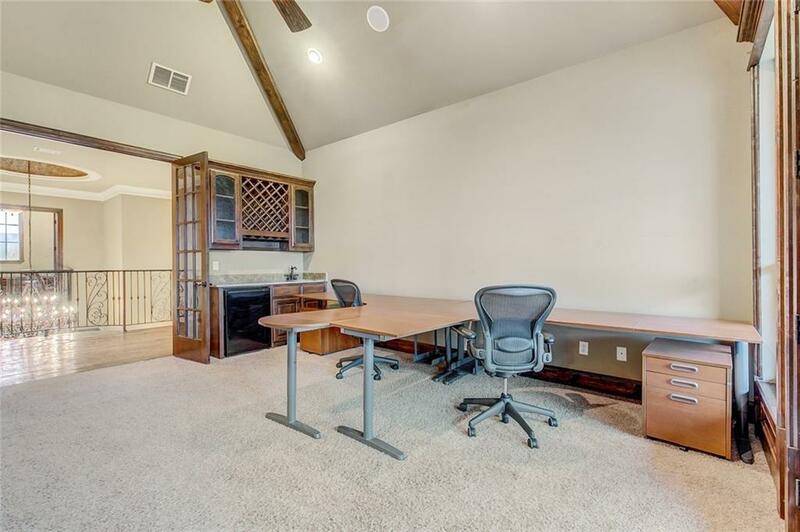 Media room with equipment incl. 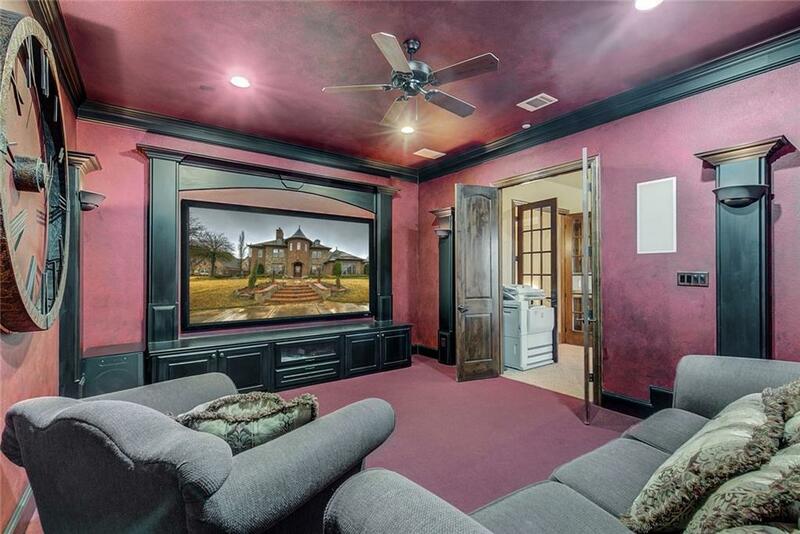 Game room with wet bar & french doors leading to patio. 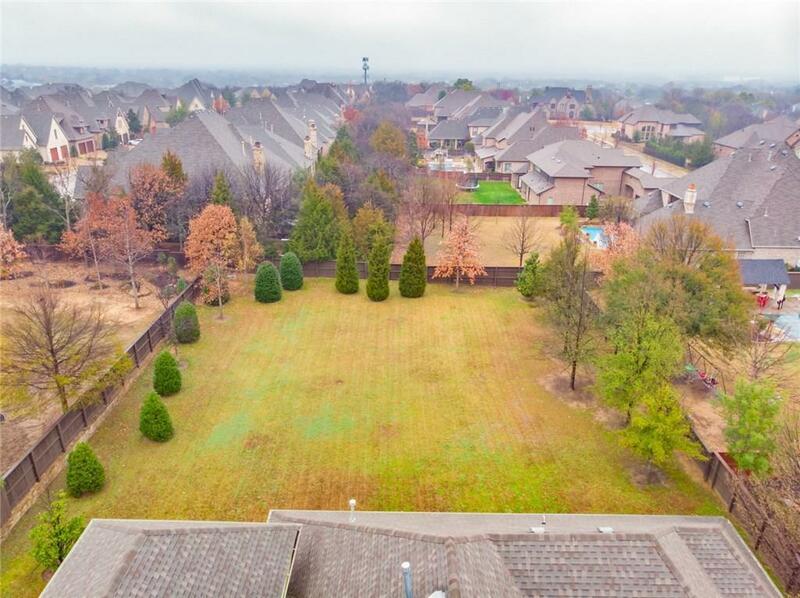 The Oversized Backyard is unique to this lot, & features a built in grill & fireplace. 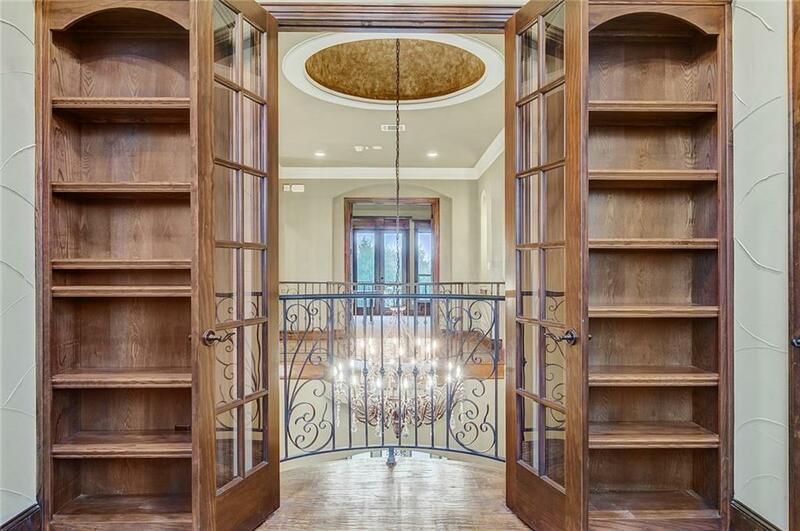 So much more to this spectacular home. 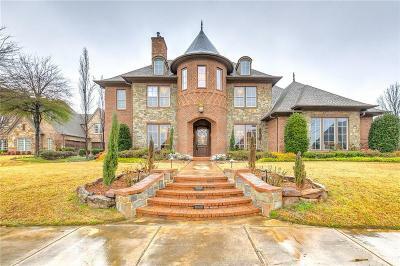 Come fall in love!